• (a) "Swimming pool" or "pool" means any structure intended for swimming or recreational bathing that contains water over 18 inches deep. "Swimming pool" includes in-ground and above-ground structures and includes, but is not limited to, hot tubs, spas, portable spas, and nonportable wading pools. • (b) "Public swimming pool" means a swimming pool operated for the use of the general public with or without charge, or for the use of the members and guests of a private club. Public swimming pool does not include a swimming pool located on the grounds of a private single-family home. • (c) "Enclosure" means a fence, wall, or other barrier that isolates a swimming pool from access to the home. • (d) "Approved safety pool cover" means a manually or power-operated safety pool cover that meets all of the performance standards of the American Society for Testing and Materials (ASTM), in compliance with standard F1346-91. • (e) "Exit alarms" means devices that make audible, continuous alarm sounds when any door or window, that permits access from the residence to the pool area that is without any intervening enclosure, is opened or is left ajar. Exit alarms may be battery operated or may be connected to the electrical wiring of the building. 1. The pool shall be isolated from access to a home by an enclosure that meets the requirements of Section 115923. 2. The pool shall incorporate removable mesh pool fencing that meets American Society for Testing and Materials (ASTM) Specifications F 2286 standards in conjunction with a gate that is self-closing and self-latching and can accommodate a key lockable device. 3. The pool shall be equipped with an approved safety pool cover that meets all requirements of the ASTM Specifications F 1346. 4. The residence shall be equipped with exit alarms on those doors providing direct access to the pool. 5. All doors providing direct access from the home to the swimming pool shall be equipped with a self-closing, self-latching device with a release mechanism placed no lower than 54 inches above the floor. 6. Swimming pool alarms that, when placed in pools, will sound upon detection of accidental or unauthorized entrance into the water. These pool alarms shall meet and be independently certified to the ASTM Standard F 2208 "Standards Specification for Pool Alarms" which includes surface motion, pressure, sonar, laser, and infrared type alarms. For purposes of this article, "swimming pool alarms" shall not include swimming protection alarm devices designed for individual use, such as an alarm attached to a child that sounds when the child exceeds a certain distance or becomes submerged in water. 7. Other means of protection, if the degree of protection afforded is equal to or greater than that afforded by any of the devices set forth above, and have been independently verified by an approved testing laboratory as meeting standards for those devices established by the ASTM or the American Society of Mechanical Engineers (ASME). • (b) Prior to the issuance of any final approval for the completion of permitted construction or remodeling work, the local building code official shall inspect the drowning safety prevention devices required by this act and if no violations are found, shall give final approval. • Any access gates through the enclosure open away from the swimming pool, and are self-closing with a self-latching device placed no lower than 60 inches above the ground. • A minimum height of 60 inches. • A maximum vertical clearance from the ground to the bottom of the enclosure of two inches. • Gaps or voids, if any, do not allow passage of a sphere equal to or greater than four inches in diameter. • An outside surface free of protrusions, cavities, or other physical characteristics that would serve as handholds or footholds that could enable a child below the age of five years to climb over. • Any person entering into an agreement to build a swimming pool or spa, or to engage in permitted work on a pool or spa covered by this article, shall give the consumer notice of the requirements of this article. • Pursuant to existing law, the Department of Health Services shall have available on the department's Web site, commencing January 1, 2007, approved pool safety information available for consumers to download. Pool contractors are encouraged to share this information with consumers regarding the potential dangers a pool or spa poses to toddlers. Additionally, pool contractors may provide the consumer with swimming pool safety materials produced from organizations such as the United States Consumer Product Safety Commission, Drowning Prevention Foundation, California Coalition for Children's Safety & Health, Safe Kids Worldwide, Association of Pool and Spa Professionals, or the American Academy of Pediatrics. • Hot tubs or spas with locking safety covers that comply with the American Society for Testing Materials-Emergency Performance Specification (ASTM-ES 13-89). 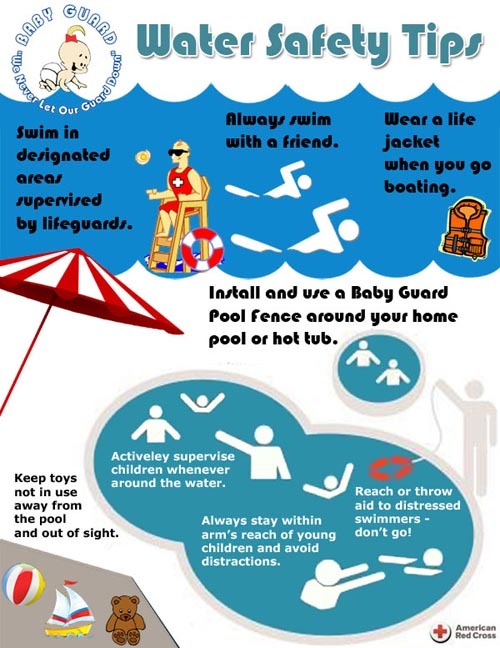 • Any pool within the jurisdiction of any political subdivision that adopts an ordinance for swimming pool safety that includes requirements that are at least as stringent as this article. 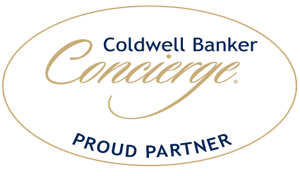 • An apartment complex, or any residential setting other than a single-family home. • This article does not apply to any facility regulated by the State Department of Social Services even if the facility is also used as the private residence of the operator. Pool safety in those facilities shall be regulated pursuant to regulations adopted therefor by the State Department of Social Services. • Notwithstanding any other provision of law, this article shall not be subject to further modification or interpretation by any regulatory agency of the state, this authority being reserved exclusively to local jurisdictions, as provided for in subdivision (e) of Section 115922 and subdivision (c) of Section 115924. • (1) The suction outlet of the pool or spa for which the permit is issued shall be equipped to provide circulation throughout the pool or spa as prescribed in paragraph (2). • (2) The swimming pool or spa shall have at least two circulation drains per pump that shall be hydraulically balanced and symmetrically plumbed through one or more "T" fittings, and that are separated by a distance of at least three feet in any dimensionbetween the drains. • Suction outlets that are less than 12 inches across shall be covered with antientrapment grates, as specified in the ASME/ANSI Standard A 112.19.8, that cannot be removed except with the use of tools. Slots or openings in the grates or similar protective devices shall be of a shape, area, and arrangement that would prevent physical entrapment and would not pose any suction hazard to bathers. • Any backup safety system that an owner of a new swimming pool or spa may choose to install in addition to the requirements set forth in subdivisions (a) and (b) shall meet the standards as published in the document, "Guidelines for Entrapment Hazards: Making Pools and Spas Safer," Publication Number 363, March 2005, United States Consumer Product Safety Commission. • Whenever a building permit is issued for the remodel or modification of a single family home with an existing swimming pool, toddler pool, or spa, the permit shall require that the suctionoutlet of the existing swimming pool, toddler pool, or spa be upgraded so as to be equipped with an antientrapment cover meeting current standards of the American Society for Testing and Materials (ASTM) or the American Society of Mechanical Engineers (ASME). 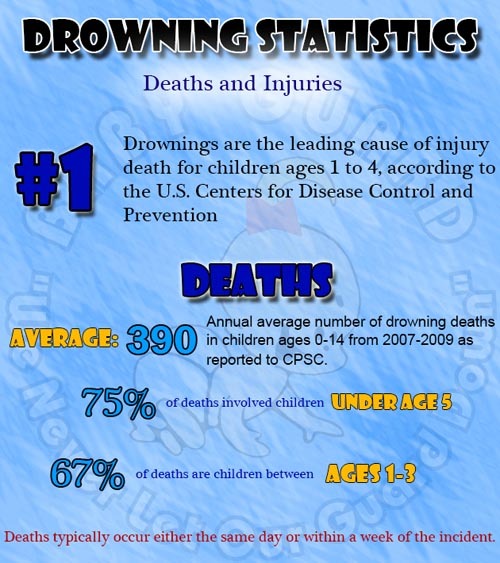 • The Legislature encourages a private entity, in consultation with the Epidemiology and Prevention for Injury Control Branch of the department, to produce an informative brochure orbooklet, for consumer use, explaining the child drowning hazards of, possible safety measures for, and appropriate drowning hazard prevention measures for, home swimming pools and spas, and to donate the document to the department. • The Legislature encourages the private entity to use existing documents from the United States Consumer Product Safety Commission on pool safety. • If a private entity produces the document described in subdivisions (a) and (b) and donates it to the department, the department shall review and approve the brochure or booklet. • Upon approval of the document by the department, the document shall become the property of the state and a part of the publicdomain. The department shall place the document on its Web site in a format that is readily available for downloading and for publication. The department shall review the document in a timely and prudent fashion and shall complete the review within 18 months of receipt of the document from a private entity.